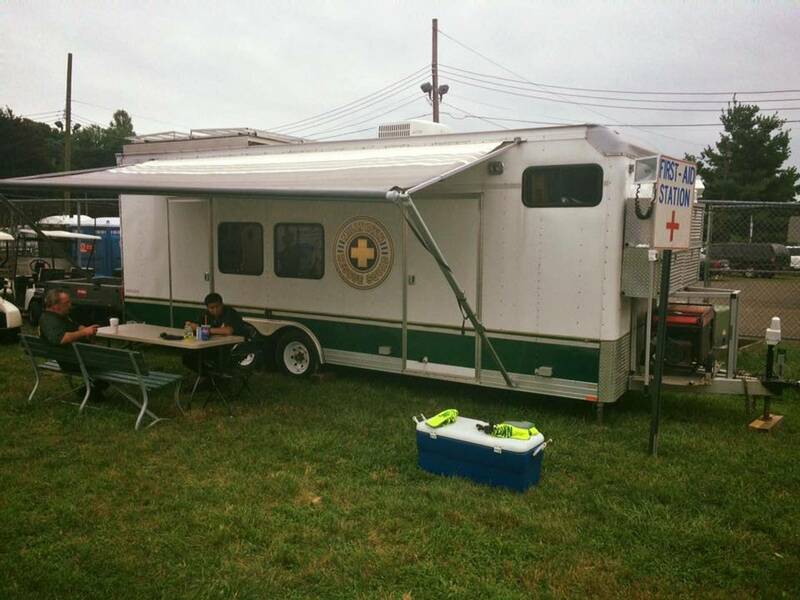 Part of the Milltown Rescue Squad's mission is to extend training to the general public so that they will be better equipped should they encounter an emergency during their daily lives. One of the biggest aspects of this program is Cardio Pulmonary Resuscitation (CPR) training. 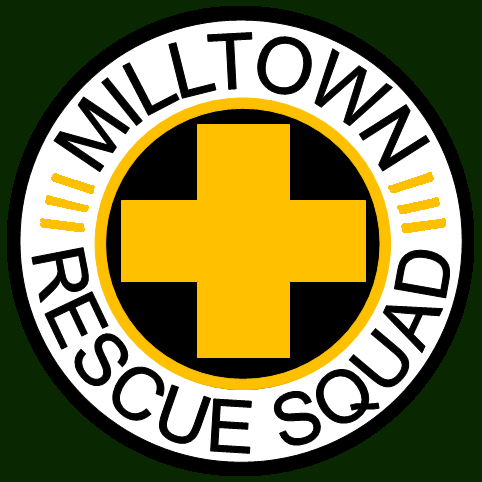 The Milltown Rescue Squad is the source of training in CPR for all of Milltown's Emergency Services. This includes the Police Department, Fire Department, Recreation Department, Utilities Department and Public Works Department. 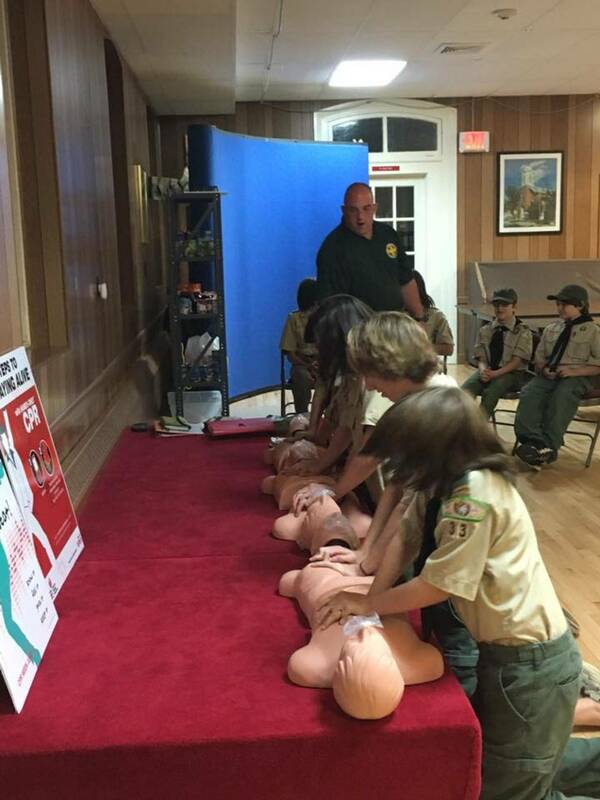 Recently, the squad had begun a public outreach campaign that aims to teach the up and coming adults of tomorrow the importance of knowing CPR and being able to act in an emergency. There are two levels of training provided. The first is Professional Rescue Training. 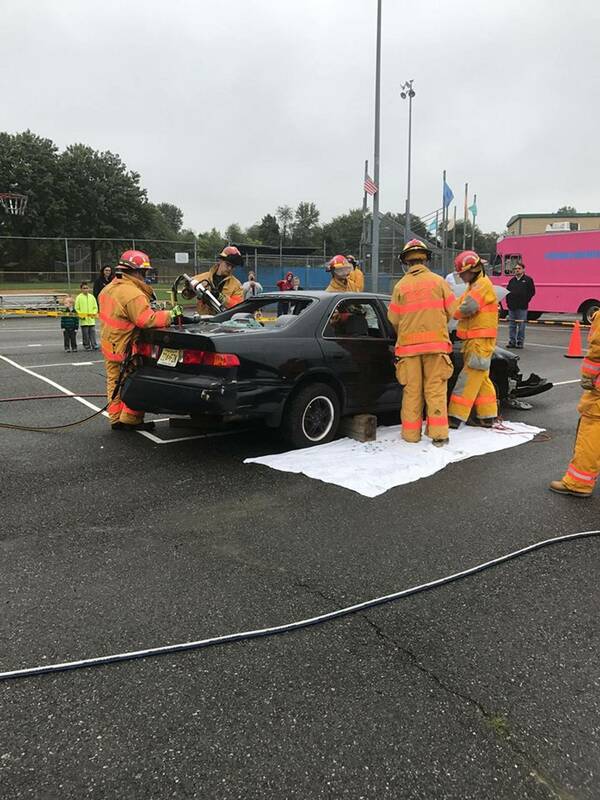 This training is the same certification that is held by the Rescue Squad, Police Department and Fire Department. The second is the Heartsaver Level which is designed for the general public and lay rescuers. Training provides information and practical skills for the use at home or the workplace, appropriate for workplace safety teams, security guards, day care staff, teachers, coaches, babysitters, civic groups, church organizations, etc. 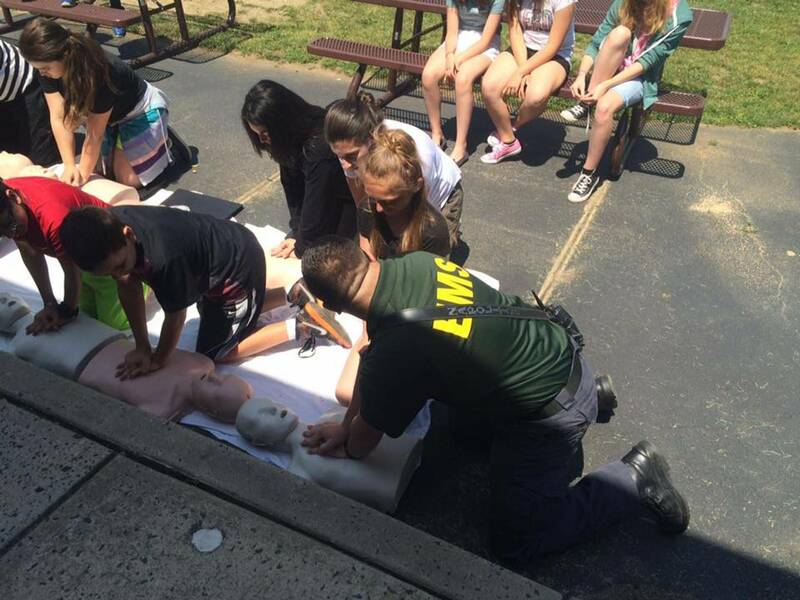 In addition to CPR Training, the squad holds and attends several other community events through out the year. Every April we hold our annual open house on the last Saturday of the month. Here we demonstrate the many skills we use on a daily basis as well as invite you to see and learn about the equipment we use. We also do a similar but abridged version of this at Milltown Day in October and National Night Out in August. 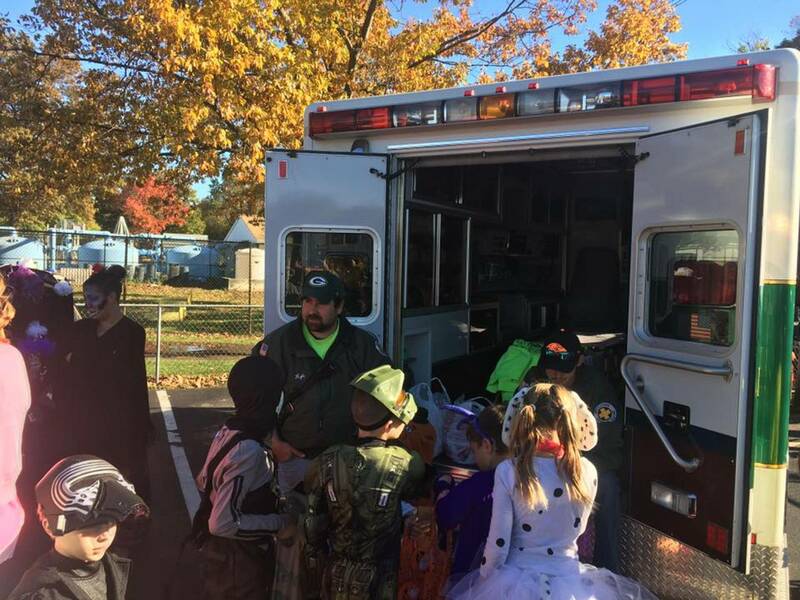 The Milltown Rescue Squad also stands by at many events in and around town, this included the Haunted River Walk, 4th of July Festivities, Middlesex County Fair, Joyce Kilmer and Spotswood Graduations, Fire Department Training and other smaller events through the year. If you are interested in taking a CPR class or you need to schedule coverage for an event, please reach out to the rescue squad. There are two ways to contact us. 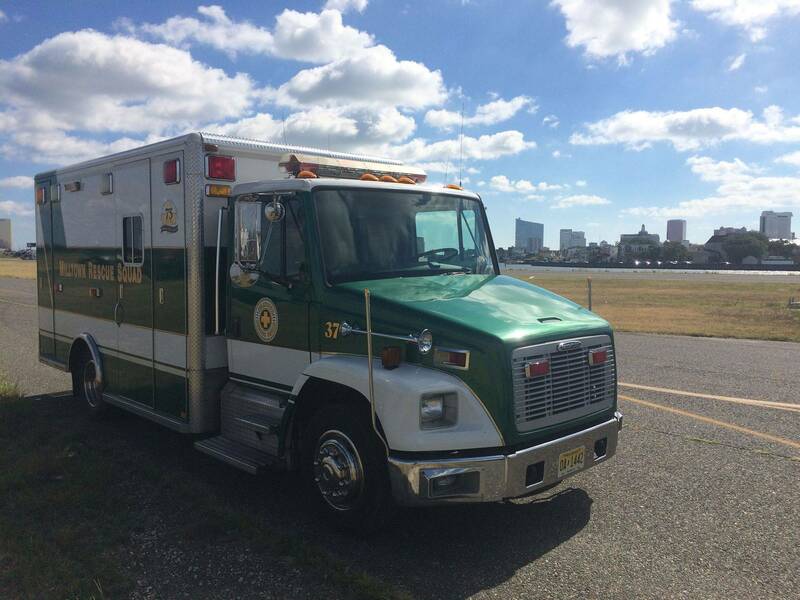 You can email the Captain of the squad via [email protected] or call the Police Department at (732) 828-1100 and leave a message for the Rescue Squad. Increasing public awareness of the importance of early intervention and ensuring greater public access to defibrillation will save many lives. ECC programs train more than 12 million people every year by educating healthcare providers, caregivers, and the general public on how to respond to these emergencies.